Everybody takes photos of this barn! So I did too. 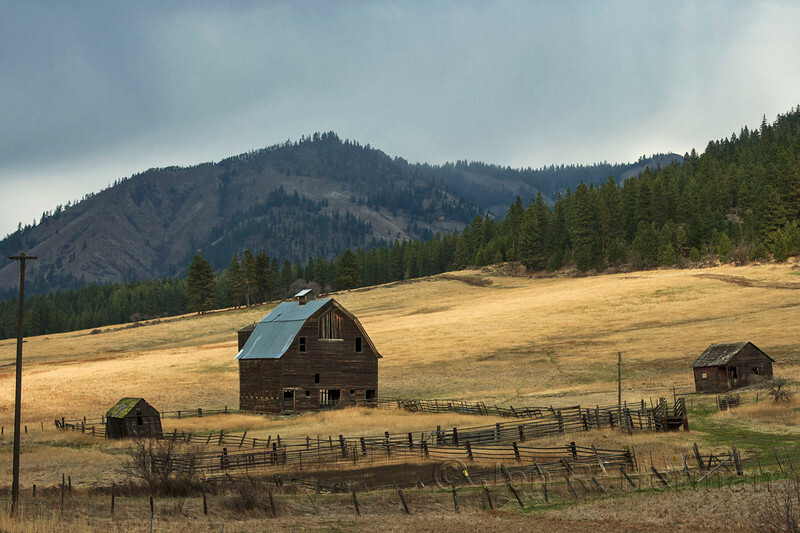 Located along Highway 97 north of Ellensburg, Washington, this old barn has appeared on calendars, in galleries and who knows where else.